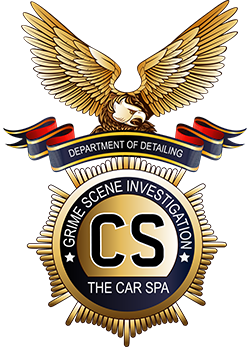 This section is for the customer who would like to machine polish their car. 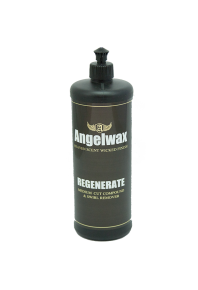 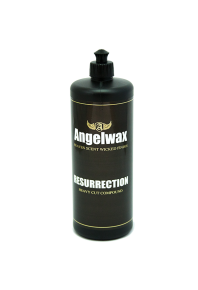 Cleanse Clay Bar WHAT ANGEL WAX SAY: Angelwax CLEANSE is the perfect solution for the ..
Redemption Ultra Fine Finishing Polish WHAT ANGEL WAX SAYS: Angelwax REDEMPTION ULTRA FINE F..
Regenerate Medium Cut Compound & Swirl Remover WHAT ANGEL WAX SAYS: Angelwax REGENERATE ..
Resurrection Heavy Compound WHAT ANGEL WAX SAYS: Angelwax RESURRECTION HEAVY CUT COMPOUND,..
Athena - All In One Polish Athena polishes, glazes and protects all in one swipe. 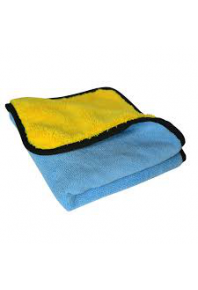 The finish.. 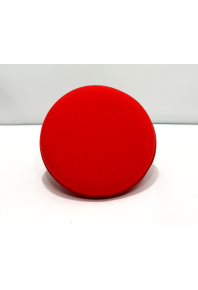 Blood Moon Applicators are the very best in hand applicators. 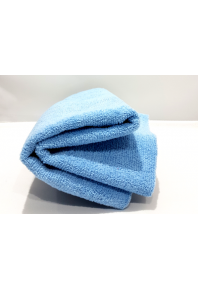 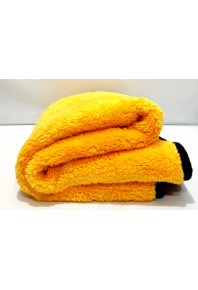 They are the perfect fit for your p..
40x40cm 2 Tone Dual Microfibre Towel is a thick, plush long fibre microfibre towel measuring .. 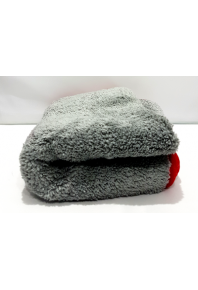 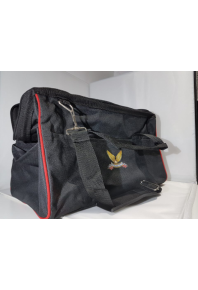 Car Spa Car Care's Decontamination Towel is a simple and fast method to remove contaminants fr..
Merlins Blood - Fallout Remover / Bleeding Wheel Cleaner Merlins Blood is a fast acting fallout r.. 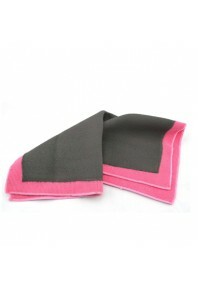 Moon Light Prestige Buffing Towel 800GSM Moon Light is a brilliant towel that has super soft fibe.. 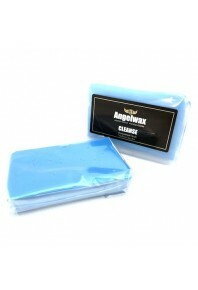 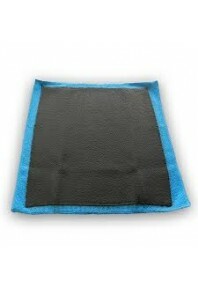 This is a must have Microfiber Cloth with its huge Deep pile 550 GSM, Y..